Offering you a complete choice of products which include hot rolled sheets. 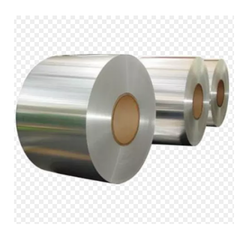 Our company is engaged in offering a comprehensive range of Hot Rolled Sheets. These Hot rolled coils of plates are manufactured from slabs using sophisticated technology. They are widely used in making tubular products like pipes, cylinders centering plates, steel structures, steel bridges, ships, vehicles, etc. Looking for Hot Rolled Sheets ?